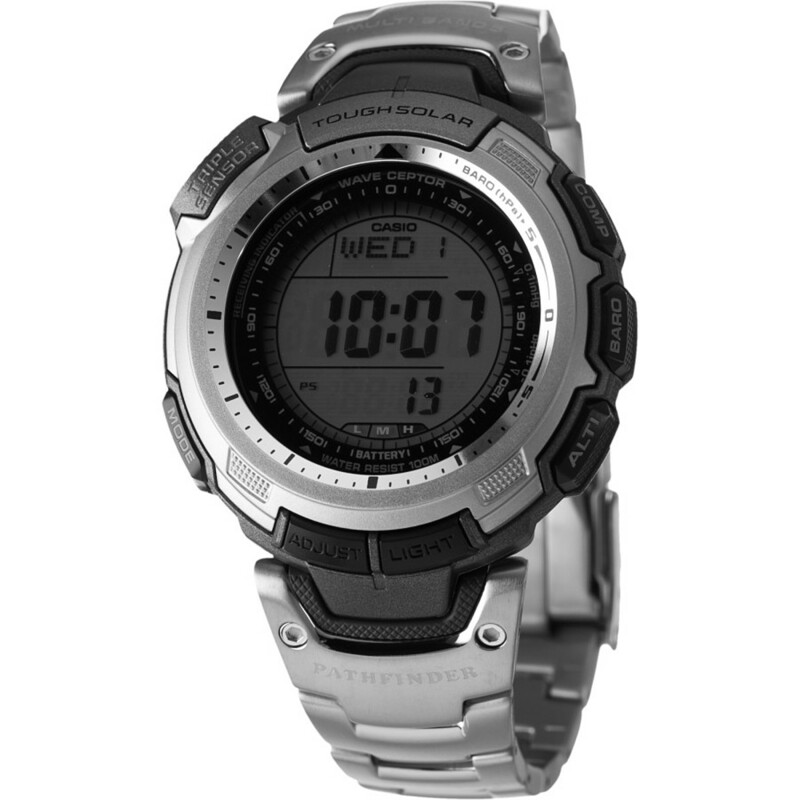 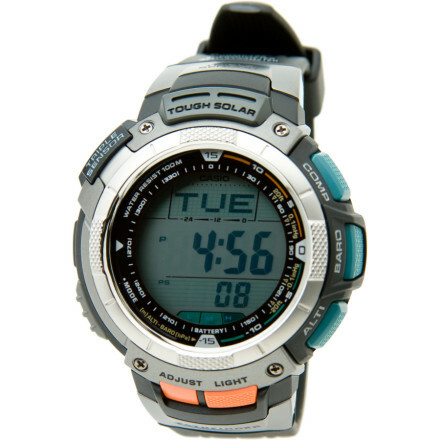 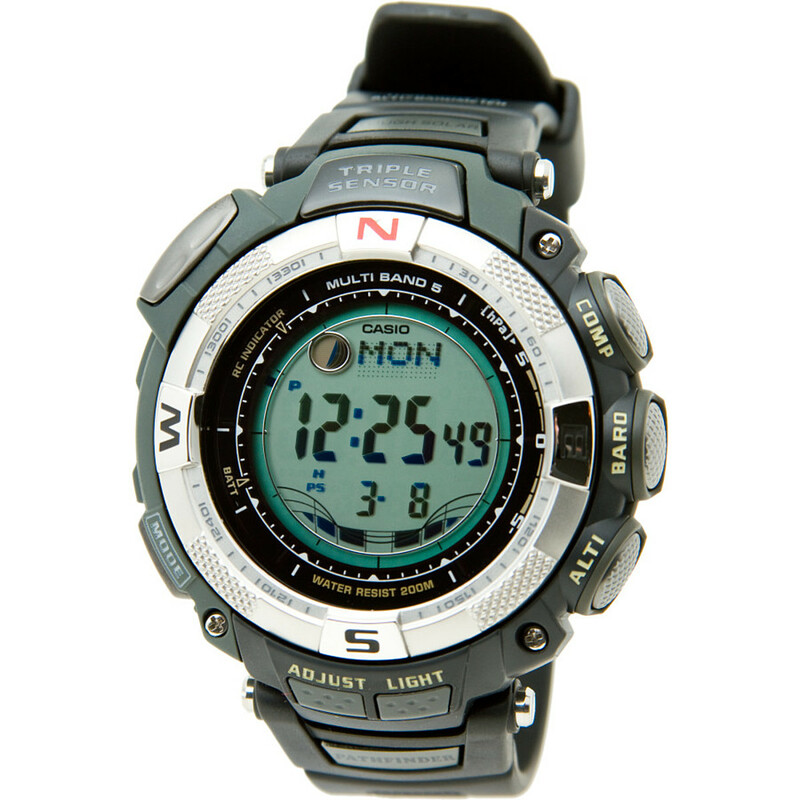 The Casio Pathfinder PAG240-1 multifunction watch charges itself from the sun's rays and keeps you informed with its digital compass, altimeter/barometer and thermometer. 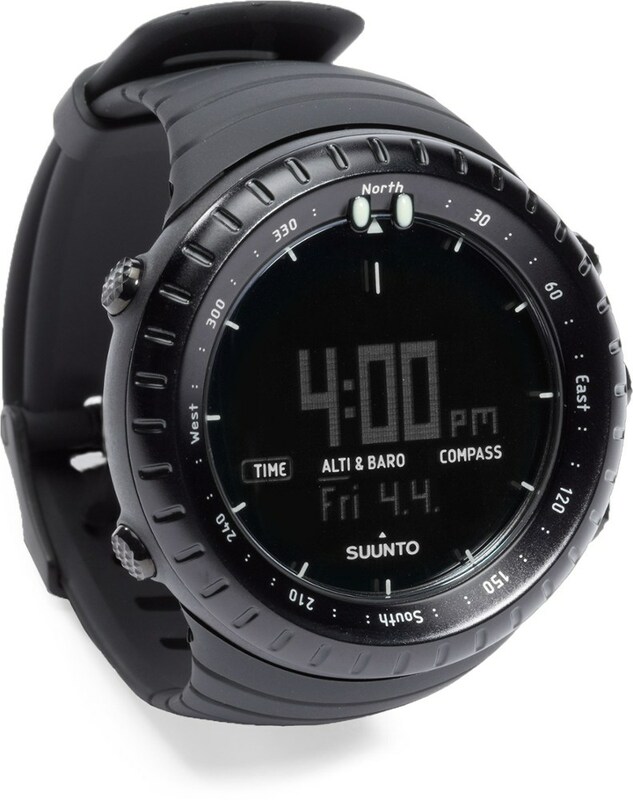 Whether you're mountain hopping, canyon-land navigating, or long-trail trekking, strapping a rugged, solar-powered data center like the Casio Protrek PAG240-1 Altimeter Watch to your wrist keeps you up-to-date every step of the way. 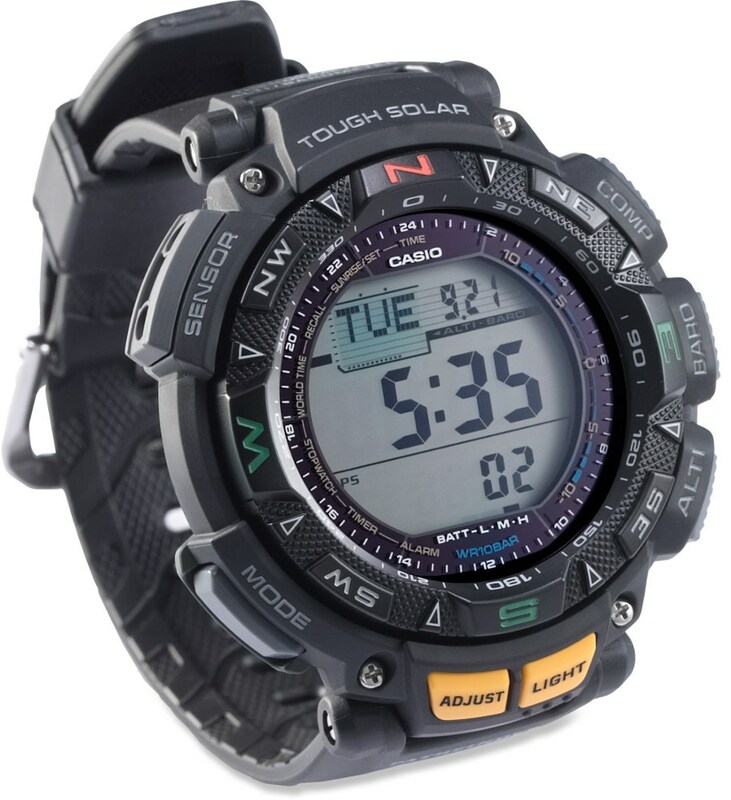 A digital altimeter, barometer, thermometer, compass, calendar, chronograph, stopwatch, and good 'ole clock give you the clues you need to better assess your backcountry decisions. 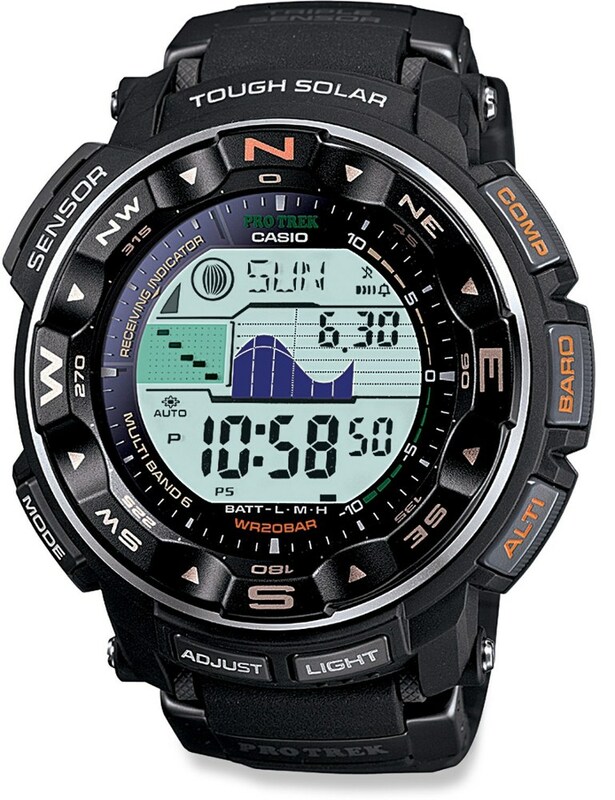 Casio brings solar power to the altimeter, barometer and compass enabled Pathfinder watch lineup. 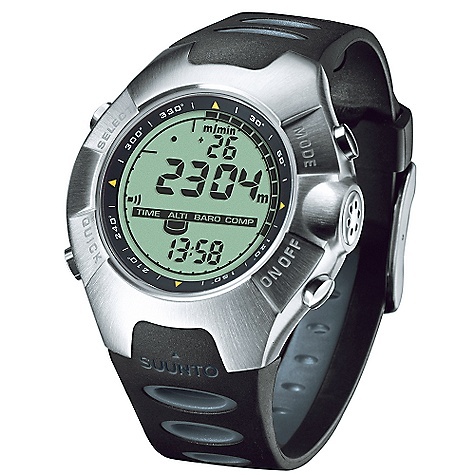 PAG240-1.